A good rule of thumb is to have one bridesmaid and one groomsman per every 50 wedding guests. The number of bridesmaids does not HAVE TO match the number of groomsmen. Start with a list of all the important people in your life ... family and close friends, then narrow it down from there. Keep in mind that groups of people who know each other may get along better, helping ease the stress you will already have from the other aspects of planning your wedding. Simply because you were someone's bridesmaid five years ago, doesn't mean you have to call that person you haven't talked to in several months and ask them to be a part of your wedding. It's almost impossible to avoid family conflicts when it comes to planning a wedding and resolving them may not be the simplest task. If you are close to your sister or future sister-in-law, its a no-brainer that she should be in the wedding party. If your parents are paying for the event, they may have decided that your annoying little sister has to be your maid of honor. Sometimes it's just easier to keep the peace and have the family member by your side at the altar. Your friends can still be a part of everything and you can even consider increasing the size of your wedding party to please your family as well as yourself. You do have to draw the line somewhere though; you can't be afraid to offend your second cousin on your step-dad's side by not asking her to be in your wedding. Just remember, friends can come and go, but your family will always be there. Consider all of the responsibilities of your bridesmaids before making any decisions. You will have a lot to do before and on your wedding day. You want someone who can handle diva duty. 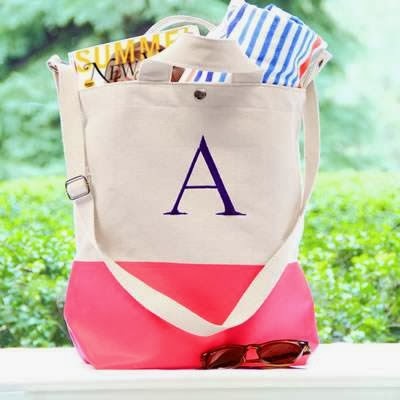 Personalized Totes Make Great Bridesmaids Gifts! As an example, did your best friend just have a baby? With a newborn, she would probably be relieved not to be your maid of honor and ,ay enjoy being able to sit back and enjoy this special day with her friend without all the behind the scenes stress. Also consider where your bridesmaids live. Do you want help with writing out the invitations and organizing the favors and decorations? Your best childhood friend that now lives 5 states away may not be your best option. This is your big day and you need all the help you can get to make it the special day you've always dreamed of. Although being asked to stand next to your friend on her big day is an honor, it can also be a burden. Along with all the time devoted to making the wedding a success, money is also involved. Bridesmaid dresses aren't always the most affordable items. That said, don't assume and exclude a friend because you think she is going through a financial crisis. Be up front with the anticipated expenses and let her know you would love for her to be a part of your wedding, but that if she's not up for it she can help in other ways. Or if you can't stand the thought of not having her in your wedding, offer to help with the expenses. Also, don't be offended if someone you expect to say yes, declines the offer; never take it personally. Chances are, something else is going on and its not a reflection of you. Sometimes people accept a role in the wedding party (when they shouldn't) and then are unhappy with the costs and expectations; if this happens, get to the root of the problem early and see if you can work it out. Once you have your bridesmaids selected out, let everyone know your decision. Make sure everyone is on the same page and be sure to have additional jobs picked out for those that didn't make the cut. 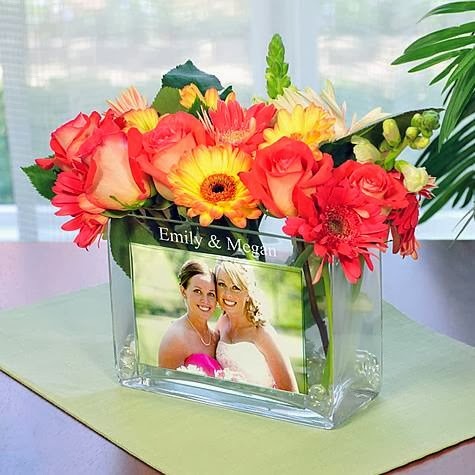 A true friend will understand your decision, and you can still make her feel special by having her greet and monitor the guest book as your wedding guests arrive or hand out programs prior to the ceremony. Now you can check off that box next to "Select Bridesmaids" ... and now you have people to help you finish the rest of that endless wedding planning checklist!